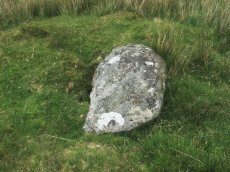 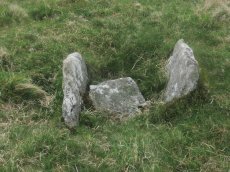 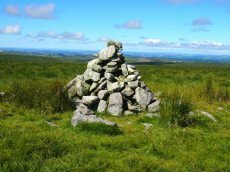 Notes: "Cairn on the summit of Green Hill is the northern terminal of the stone row (SX 66 NW 20 but see also SX 66 NW 101 for cairn which may extend the row). 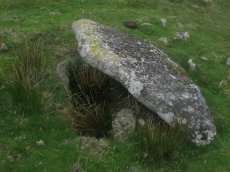 Diameter 9m, height 0.7m. 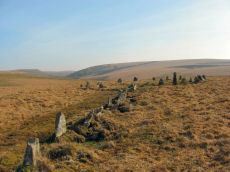 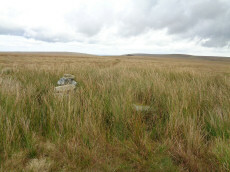 The possible remains of a central cist are indicated by a group of large stone slabs".